Cass Art is looking forward to seeing the new breed of young photographers to appear in FreshFaced+WildEyed. FreshFaced+WildEyed, now in its seventh year, is an annual competition and exhibition presented by The Photographers’ Gallery. Showcasing new talents from a range of photography, screen-based media and moving image, the exhibition draws attention to the quality and diversity of graduates’ practice emerging from BA and MA courses across the UK. Works are chosen by a panel of judges - this year we’ll see photographer and visual artist Sophy Rickett, David Drake (Director, Ffotogallery), Sheyi Bankale (Editor/Founder of Next Level) and Brett Rogers (Director, The Photographers’ Gallery) selecting outstanding bodies of work for the exhibition. The Photographers' Gallery is the largest public gallery in London dedicated to photography. From the latest emerging talent, to historical archives and established artists, it’s the place to see photography in all its forms. FreshFaced+WildEyed 2014 is open to all photographers and artists who have graduated in the past year from BA or MA visual arts courses across the UK. The exhibition will be on display from 1 – 13 July and online. Following the exhibition selected finalists are nominated for an exclusive mentorship programme. Learn more about the mentoring programme video to see how last year’s photographers have benefitted from the scheme. Don’t hang about - the deadline for submissions is 18.00 on Sunday 30 March. All applications must be submitted online. 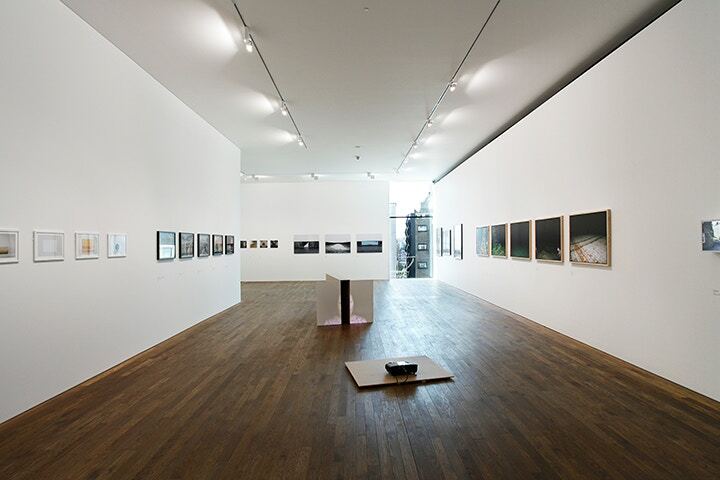 You can visit The Photographers' Gallery website for more information. FreshFaced+WildEyed is supported by Asahi and RBB Economics. Shop online now and remember to follow Cass Art on Facebook and Twitter for all the latest on exhibition entries, new materials and art news. Feeling inspired? Cass Art has a range of materials to help you get started! Pick up your essential sketchbooks, pens and pencils to draft up your designs and invest in the Tracer projector to see your work at full scale. Our Islington flagship store even has a range of Lomography cameras and films on offer!